The Jeep Compass is a top seller on Jeep lots and for good reason: it is definitely one of the best-looking small SUVs on the market. 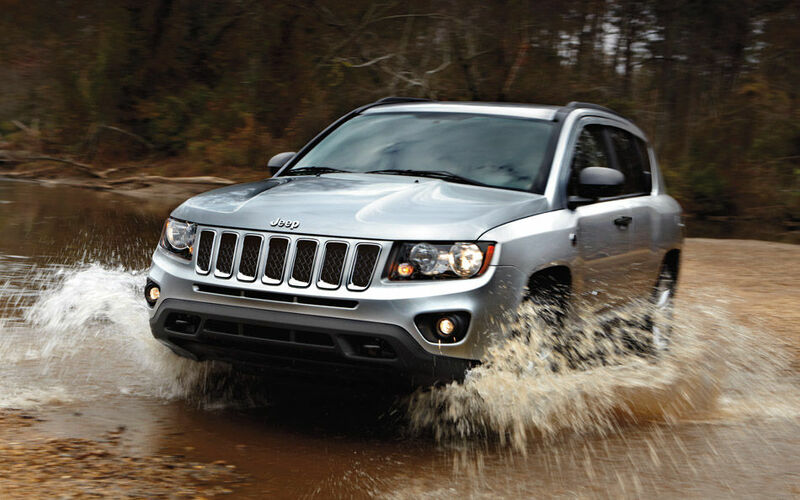 You too can enjoy all that Jeep has to offer in an affordable package with the updated 2016 Jeep Compass that is now better than ever! With the optional Freedom Drive II® package, you’ll be ready to take on any road condition with confidence. Rear 60/40 folding seats give users an enormous cargo storage area big enough to carry all your gear no matter how far away your next adventure may be. 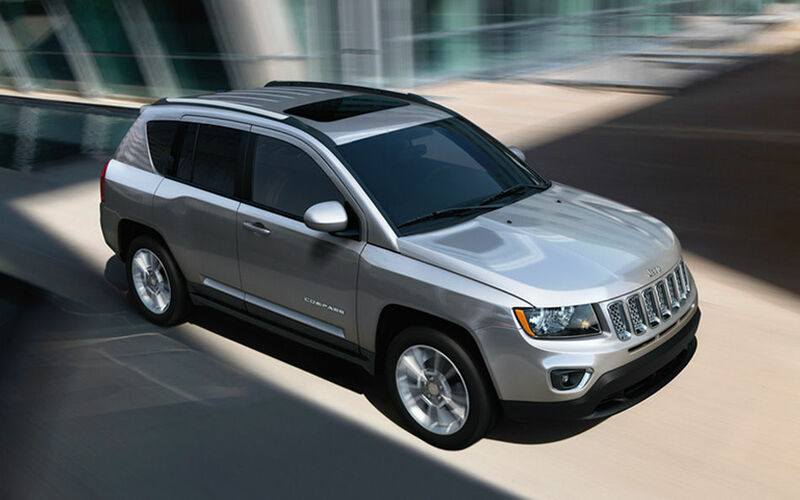 Find out why the 2016 Jeep Compass in Tempe, AZ is one of the best-looking entry-level SUVs on the market. Bring the whole family in to test drive your next vehicle today! All of Tempe, Phoenix, Glendale, and Gilbert, AZ, can discover the best deals and best service at Tempe Chrysler Jeep Dodge Ram and you can too so hurry in! With seating for up to five passengers, the 2016 Jeep Compass is available in four trim levels: Sport, Sport SE, Latitude, and High Altitude. A host of standard features include the 2-liter I-4 DOHC engine, premium cloth bucket seats, and Bluetooth® audio and Uconnect® with voice commands. Step up to the Power Value Group option on the Sport trim and enjoy full power accessories, heated mirrors, auto headlights and remote keyless entry. Enjoy the freedom of the hands-free Uconnect® system while you enjoy the comfortable bucket seats on the way across town or across the country in this complete package. Every 2016 Jeep Compass comes with a 2-liter I-4 DOHC 16-valve dual VVT engine while the Sport trim comes with a five-speed manual transmission and the Sport SE and above trims come with the AutoStick® automatic. Safety and security features are where the Compass shines as every trim level comes standard with features such as Electronic Stability Control, Electronic Roll Mitigation, Advanced Multistage Front Airbags, and supplemental front-seat mounted side airbags as well as side-curtain airbags.